Realme C2 is claimed to be slightly different from Realme C1. 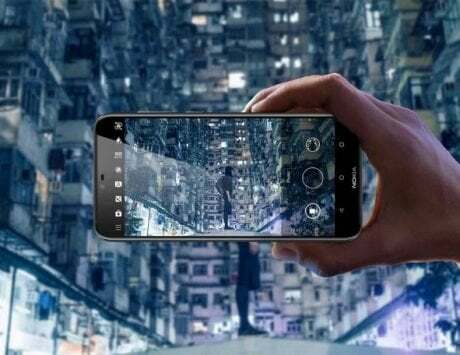 It will feature a waterdrop-style display with upgraded MediaTek Helio P22 processor just like the Xiaomi Redmi 6. 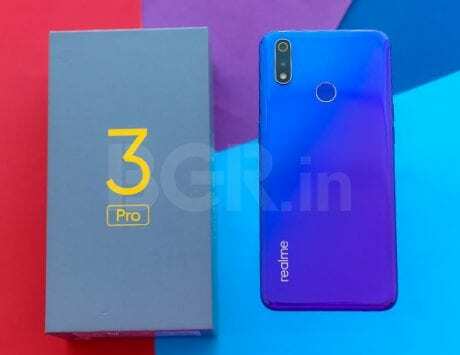 When Realme India CEO, Madhav Sheth, revealed that the company will launch one more product alongside Realme 3 Pro, there were no details about the device. 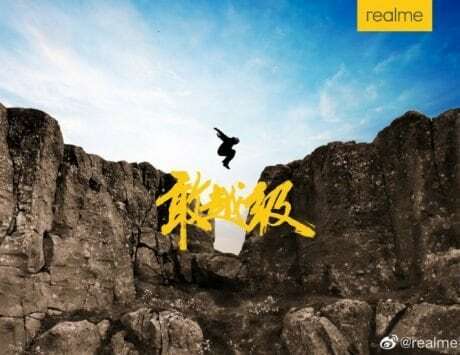 Now, according to 91Mobiles, Realme will bring the successor of Realme C1 in India on April 22, called the Realme C2. As claimed in the report, the Realme C2 will be slightly different from Realme C1. It will feature a waterdrop-style display with upgraded MediaTek Helio P22 processor just like the Xiaomi Redmi 6. 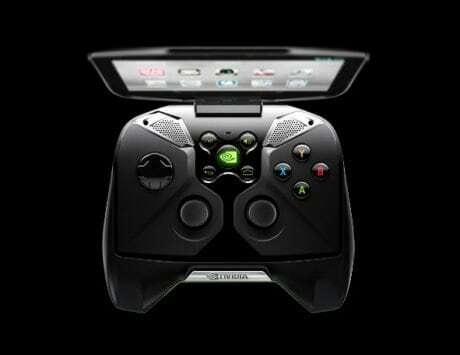 There will be an upgrade on front camera as well. The handset is said to come with an 8-megapixel front-facing camera, instead of 5-megapixel shooter seen on the Realme C1. 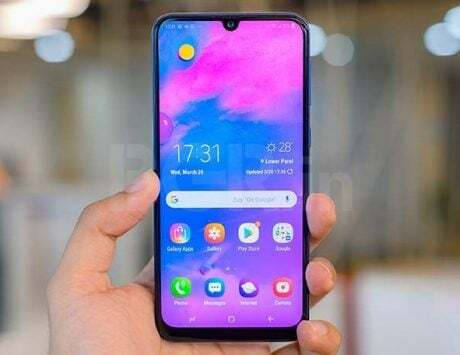 As for the other specs, the primary rear camera on Realme C2 is claimed to remain same. The dual-camera setup on the back will boast a 13-megapixel main sensor accompanied by a 2-megapixel secondary camera lens. 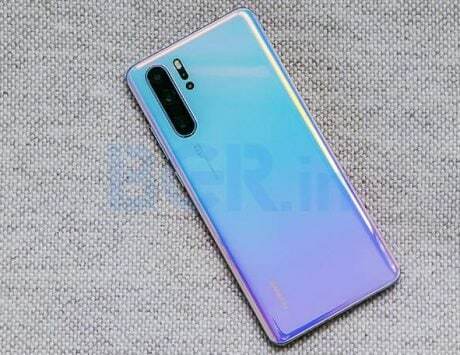 Additionally, the device is expected to come with 4,230mAh battery instead of 4,000mAh, and Android 9 Pie-based ColorOS 6.0 out-of-the-box. The Realme C1 is currently priced at Rs 5,999 and Rs 6,799 for the 2GB and 3GB RAM variants respectively. The alleged Realme C2 is expected to launch around Rs 8,000 price point. 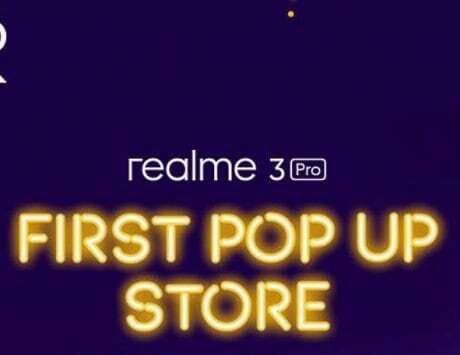 The former Oppo subsidiary, Realme, is all set to launch its next smartphone Realme 3 Pro in India on April 22. 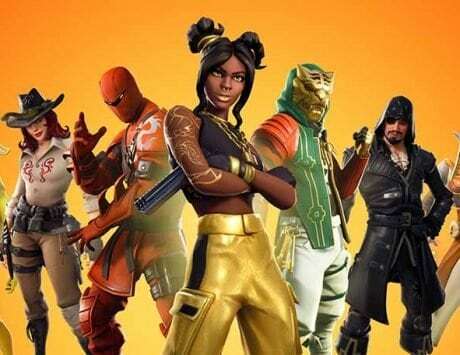 The company has been vocal about Realme 3 Pro’s performance in teasers and is claiming it to be more powerful than Xiaomi’s Redmi Note 7 Pro. Recently, Sheth shared few details about the Realme 3 Pro in a YouTube video. He happened to mention that the Realme 3 Pro will come with a Qualcomm SoC and this will be the very first implementation of that particular chipset in this price segment. With GeekBench listing, it seems that Sheth was talking about Qualcomm Snapdragon 710, which indeed will be the first time for the chipset to be under Rs 15,000 price segment. 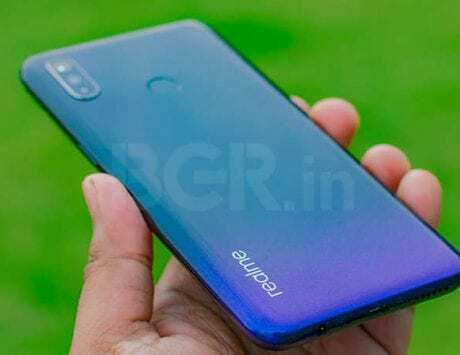 We believe Realme will keep similar or lower pricing of Realme 3 Pro to rival Xiaomi Redmi Note 7 Pro.